See photos from our brunch at Cibo in New York City. This web site is just for us -- to find and catch up with old friends, make some new friends, and answer the all-important question: "whatever happened to ....?". It's easier and more private than Facebook. While you're at it, you can poke around the site and help us locate missing classmates and identify deceased classmates. The Reunion Committee will continue to support the web site as long as you keep visiting. 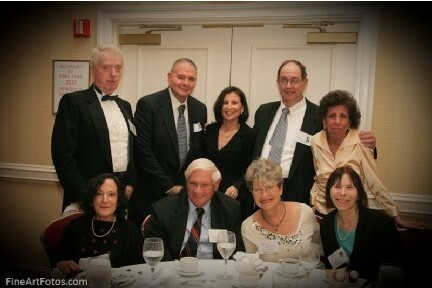 If your Erasmus Hall 1960 friends haven't yet joined the site, they might want to join now to view the reunion photos. Wasn't that a wonderful 50th Reunion? Four events, highlighted by the gala at the Brooklyn Marriott. 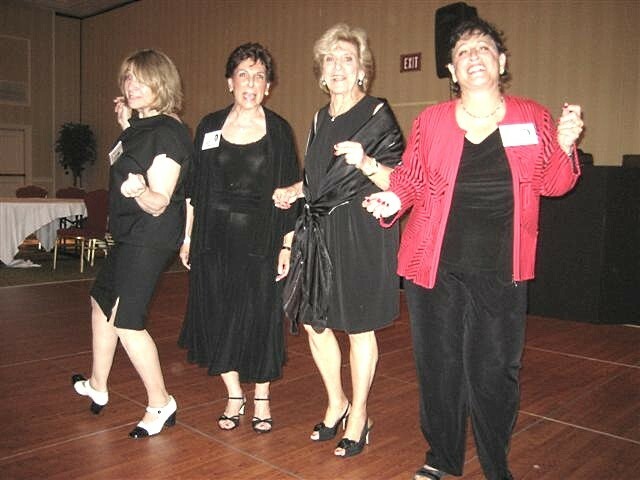 We could have danced all night -- or all weekend! Take a look at our photos to remember the weekend, or if you didn't make it, to see what you missed. Also, look at the Message Forum to see comments about reunion... and add your own. Around 300 photos are posted in the 50th Reunion Gallery. If anyone is misidentified or unidentified, please send along corrections. If you took photos at any of the events, and you're willing to share, please send the photos to ehhs.1960@comcast.net and they will be posted at this site. (This will work better than just posting them at your site profile page or at an online photo site, since they'll all be in one place.) When you do this, please identify people in the photos and the event. To submit photos, you can email them or point to a website, such as Picasa, where you've uploaded the photos. If you have only hard copy photos, you can mail prints. They will be scanned and returned them promptly -- please send a message to discuss this. The professional photo studio, Fine Art Photos, has posted around 120 photos. They're very well done. Copies of the proofs are on this website in the 50th Reunion Gallery.